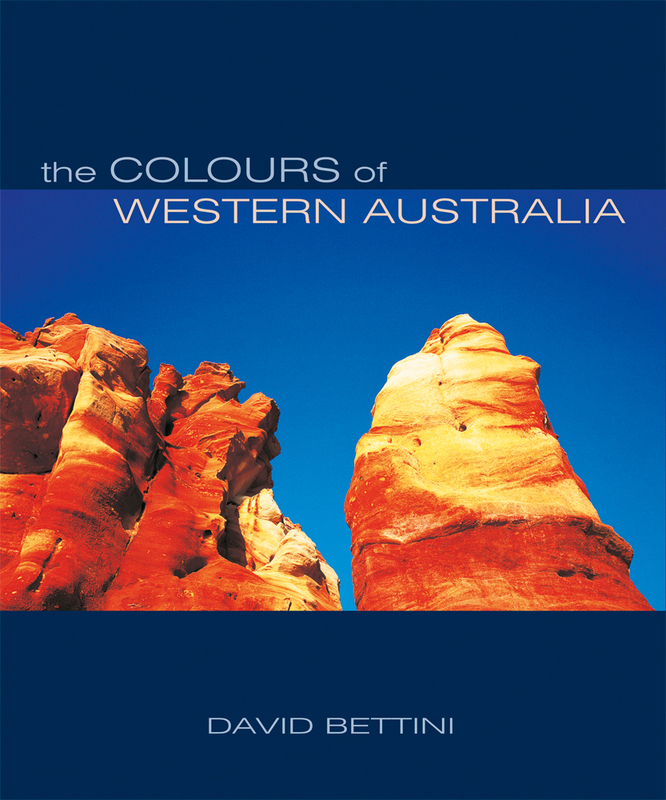 AUD $70.00 which includes postage within Australia. 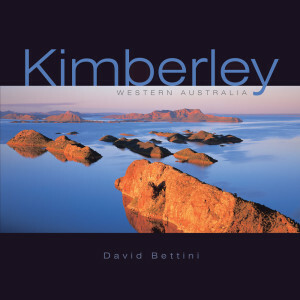 Please contact David for international shipping rates. 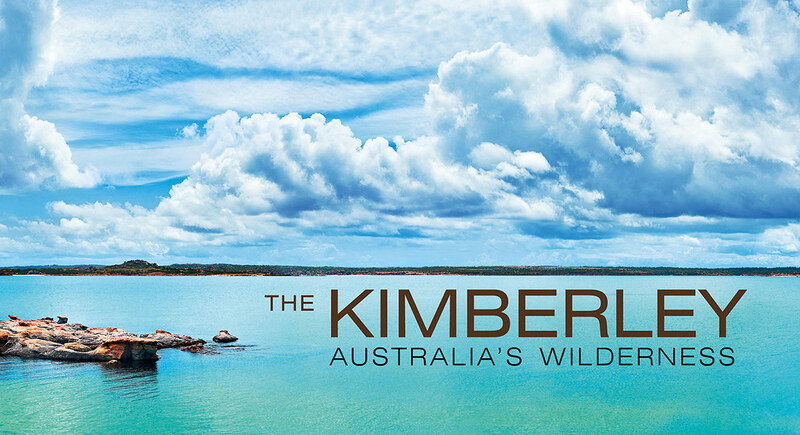 From the tiger-striped domes of the Bungle Bungles to the opal-blue waters of the Buccaneer Archipelago, the Kimberley is the most remarkable wilderness in Australia. 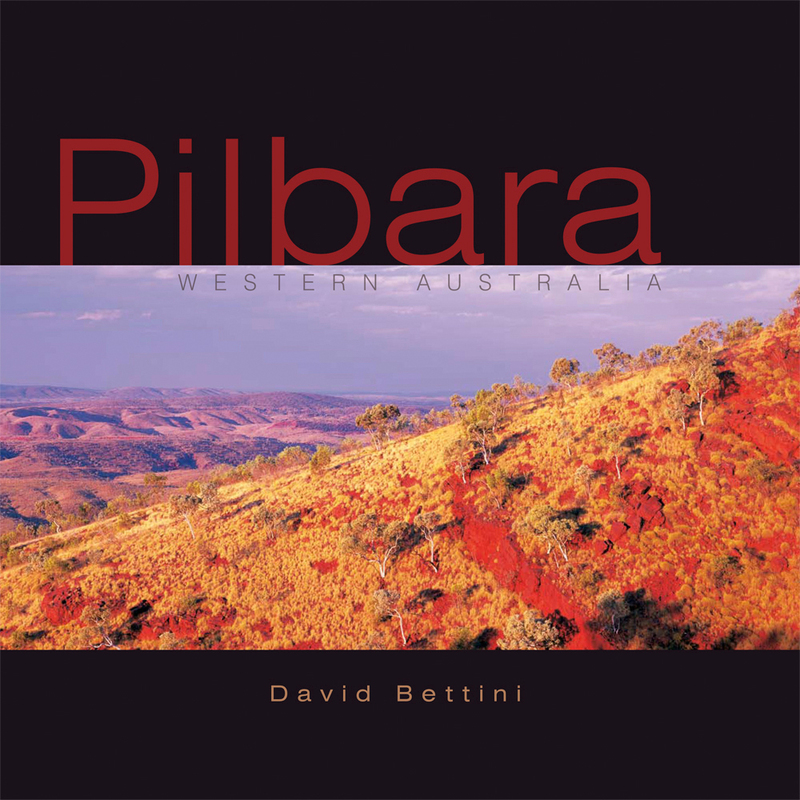 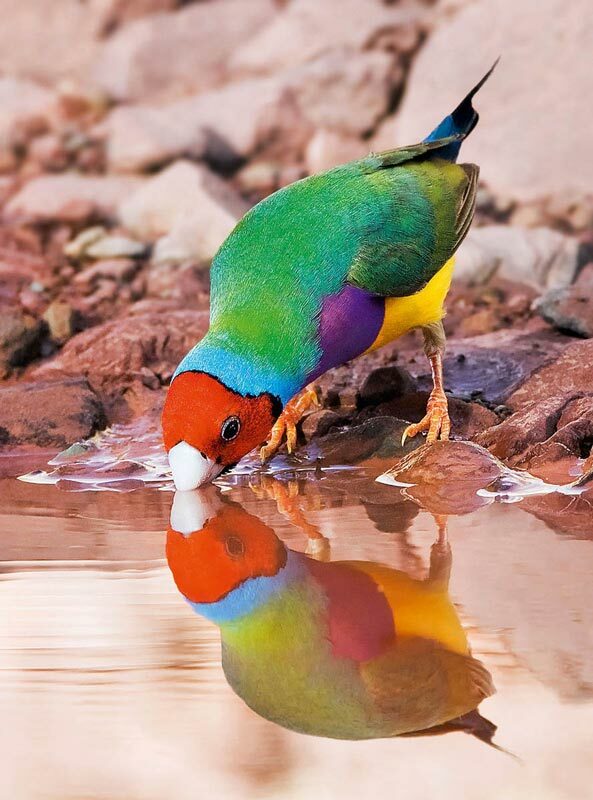 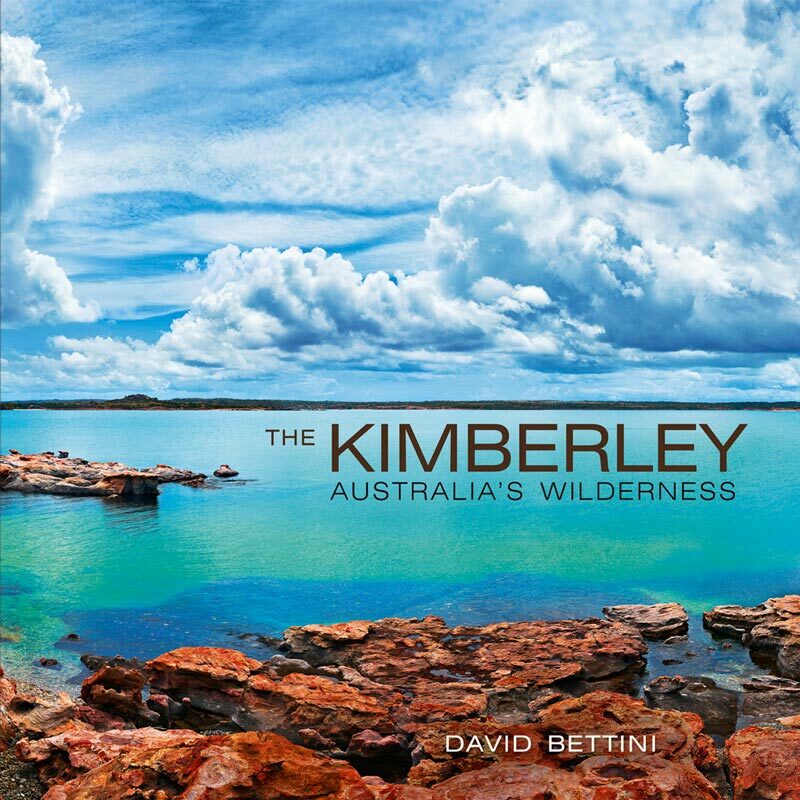 Acclaimed nature photographer David Bettini has captured the essence of the Kimberley’s sweeping ranges, plunging gorges and tropical wetlands. 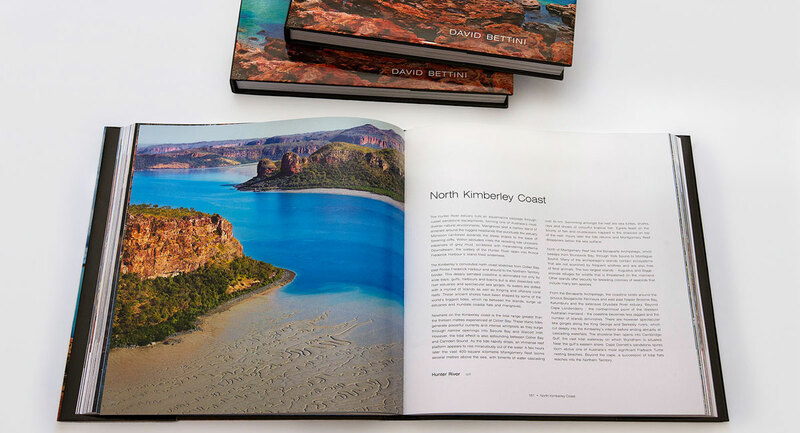 He takes you on a voyage down its convoluted coastline, past sandstone headlands, through mangrove lined inlets and out to pristine reefs. 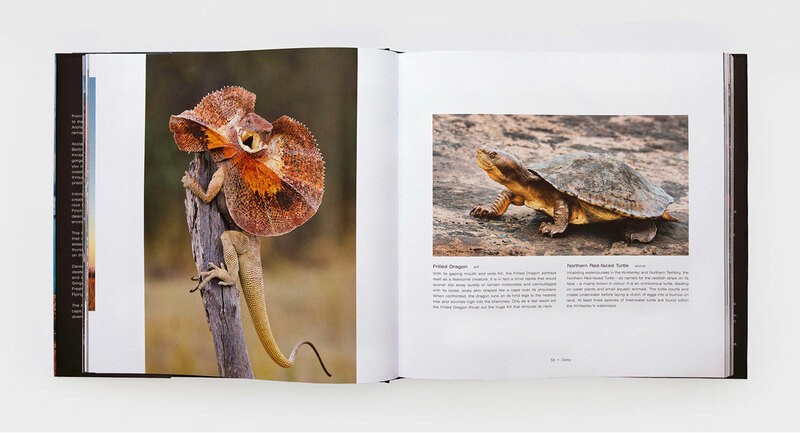 The book contains breathtaking images that celebrate the stark beauty of the dry season and the drama of the wet, when thunderstorms and torrential rain descend upon this ancient landscape. 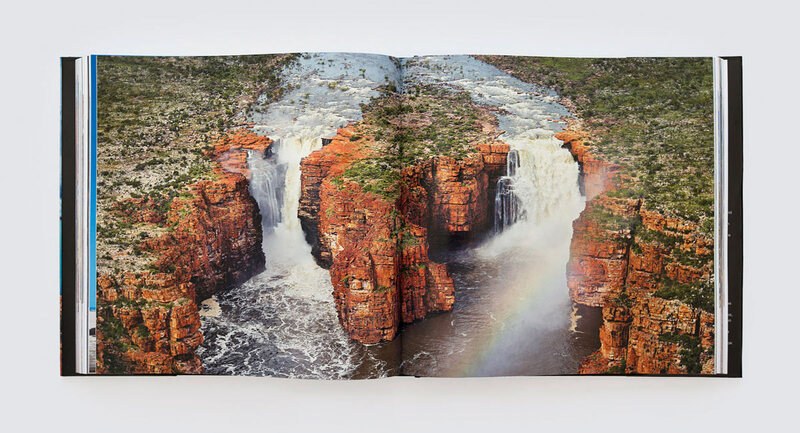 David ventures up wild rivers, through the deafening roar of the Horizontal Waterfalls and into spectacular terrain, like Windjana Gorge with its hordes of steely-eyed Freshwater Crocodiles and noisy Black-flying Foxes. 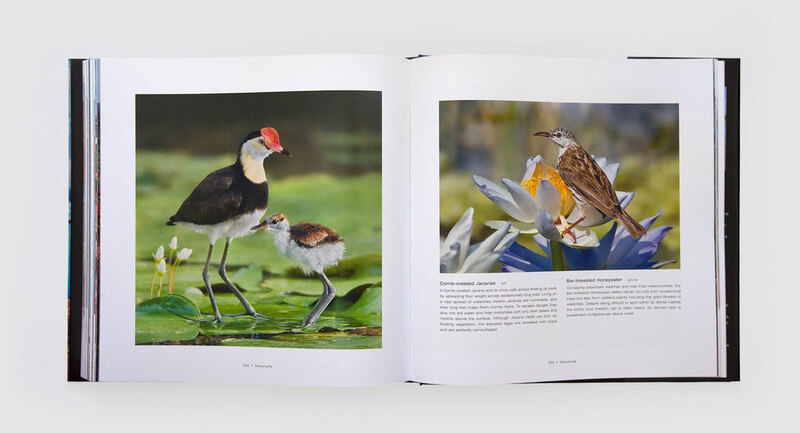 Full colour with each image varnished. 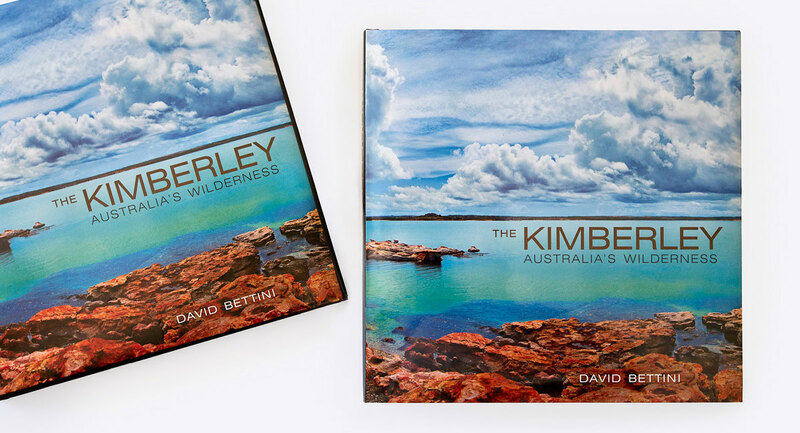 Hard cover with French fold jacket. 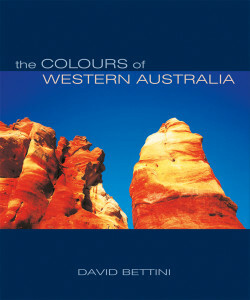 AUD $70.00 which includes postage within Australia. Please contact David for international postage rates.